Enter FoneLab, a third party software solution that lets you back up and recovers nearly everything on your device including the iPhone 4S/5/5s/5c, iPhone 7, iPhone 7 Plus, iPhone SE, iPhone 6s, iPhone 6s Plus, iPhone 6 and iPhone 6 Plus, iPhone 8 and iPhone 8 Plus. The newly-released FoneLab 8 has a streamlined interface, making the process of backing up or restoring your device fast and easy.This desktop data retriever can run both on Windows and Mac OS, to recover files from iCloud, iTunes, in addition to iOS devices. Wondershare Dr.Fone is also a useful tool in the event you have a failed software update or somehow managed to damage your device as well. In addition, Wondershare Dr.Fone for iOS are capable of recovering data lost on your iPhone, iPad or iPod touchwith the capability of retrieving data directly from iPhone and other iOS devices, iTunes backup as well as iCloud backup Wondershare Dr.Fone offers a convenient means of previewing your lost files before you decide to recover it. Jihosoft is one of the most well-known mobile phone solution brand, pioneer in its genre. 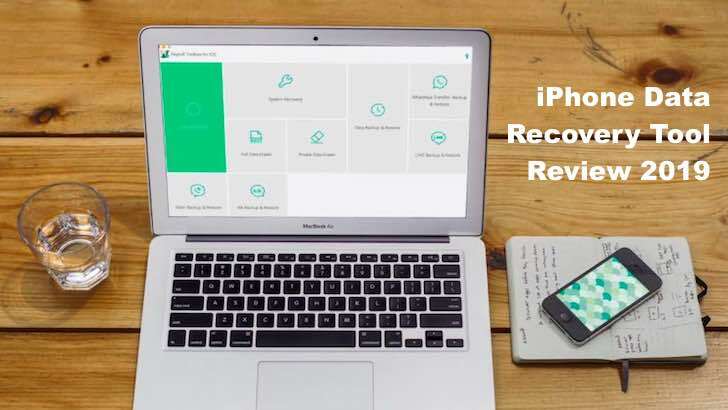 As its core product trusted by millions, Jihosoft iPhone Data Recovery has helped lots of users recover lost files from their iOS devices no matter how the data are lost. If you are an iPhone, iPad or iPod Touch user seeking a solution to recover deleted or lost data on your device, it is the very software you need. The software is compatible with the new iOS 10 and supports all models of iOS devices including the latest iPhone 7 and iPhone 7 Plus.